Even the smallest movement has a big impact under the microscope. 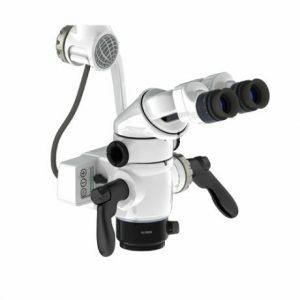 Therefore, the proven GLOBAL MicroSurgeon’s Chair with its practical armrests helps you to keep a steady hand. The chair, designed for use when working at a microscope, noticeably relieves shoulder, back and neck strain. 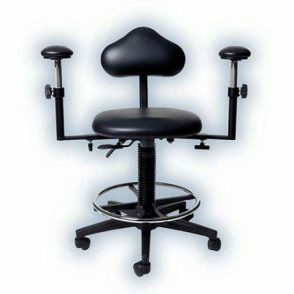 You will appreciate the advantages offered by this chair, particularly during time consuming treatments. Once you have worked with it, you won’t want to work without it again. 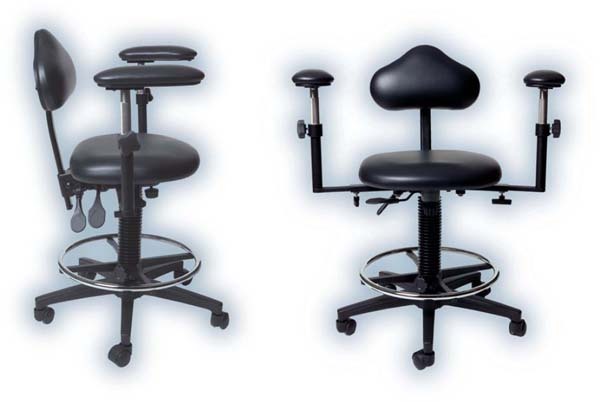 The height of the backrest is continuously adjustable. 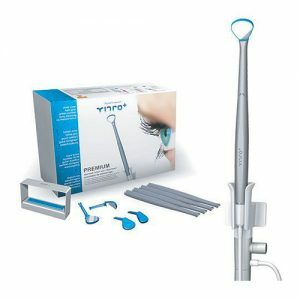 It automatically follows your upper body with each forward movement and thus gives your back the necessary support. You can also lock the backrest into any position you wish. The seat follows your seat inclination and automatically moves with you. You can also lock the seat inclination smoothly into position. The seat height adjustment is also supported by a gas spring (seat height: approx. 430 mm to 560 mm). The height of the armrests is continuously adjustable and can also move in conjunction with the swing mechanism of the seat. You can bring the armrests into any working position you wish without using your hands. The advantage: Your hands and the chair remain hygienically clean. We keep you at the forefront of advanced technology! 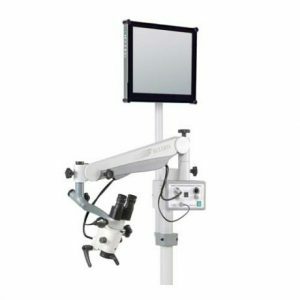 It is our business to support you with the latest microscope and imaging technology. The professional team at INLINE Systems will assist you in choosing the configuration to provide the best possible solutions for your needs. 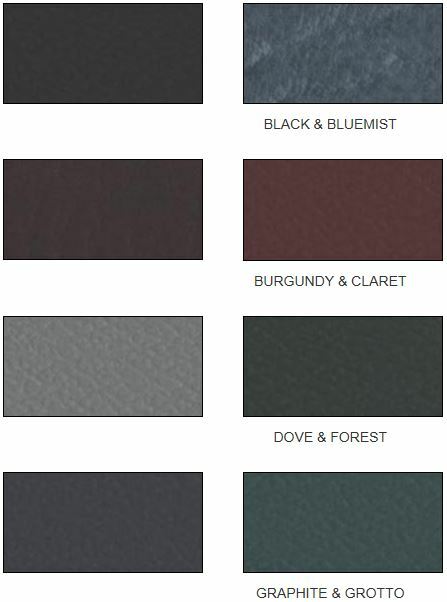 The Global Microsurgeons chair is available in a range of colors. 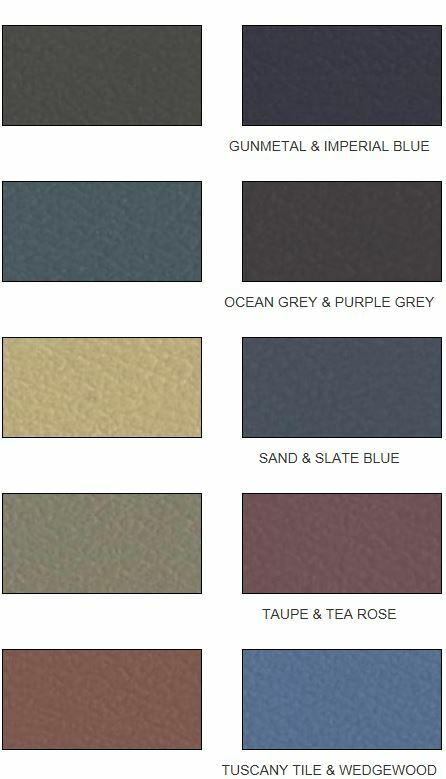 Pease note that the following colors have been scanned in from leather swatches and may not be a true representation of the actual leather color.